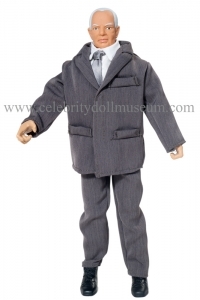 The Herbert Hoover doll depicts him as himself, the 31st President of the United States. 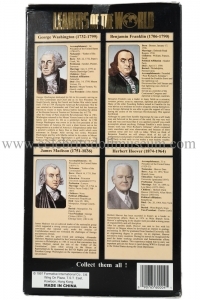 who served from 1929-1933. 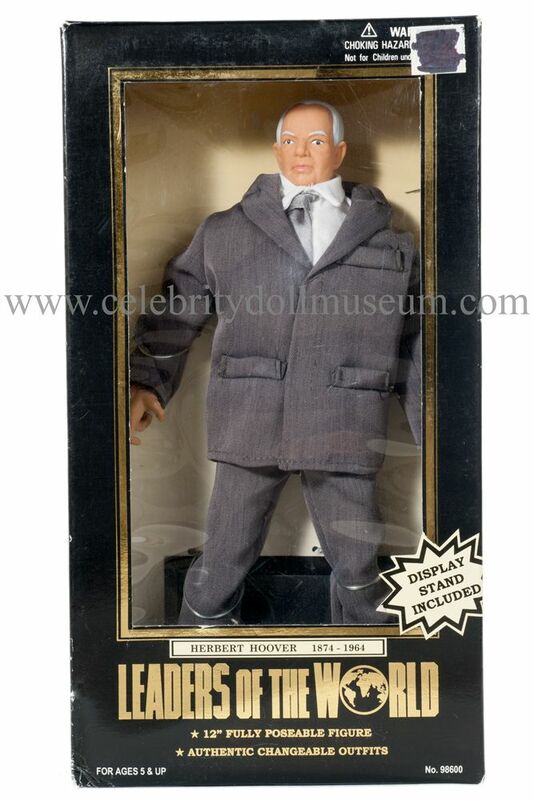 The Hoover Dam was named for him. The doll was made by Formative International Co. Ltd in Hong Kong in 1997. 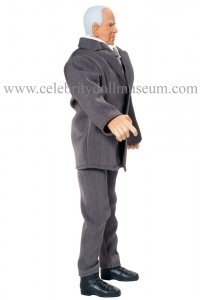 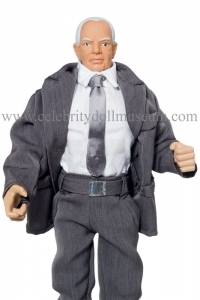 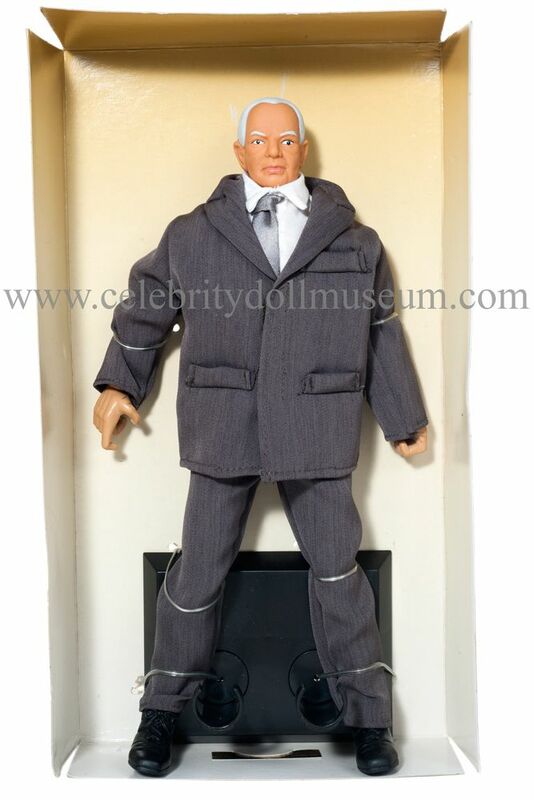 The Hoover celebrity action figure comes wearing a gray suit, gray tie, white shirt, gray belt, and black shoes. 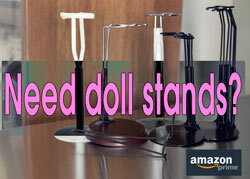 It comes with a black plastic doll stand that grabs the dolls calves and comes with a gold sticker name plate to attach to the stand. Quality of the doll face paint and clothing are marginal. 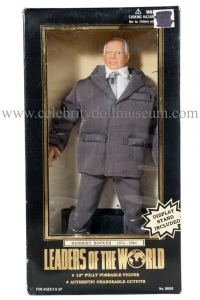 The clothing includes everything and looks fine from the box, but the fine detail seen in other presidential dolls like the ToyPresidents’ dolls is not there. 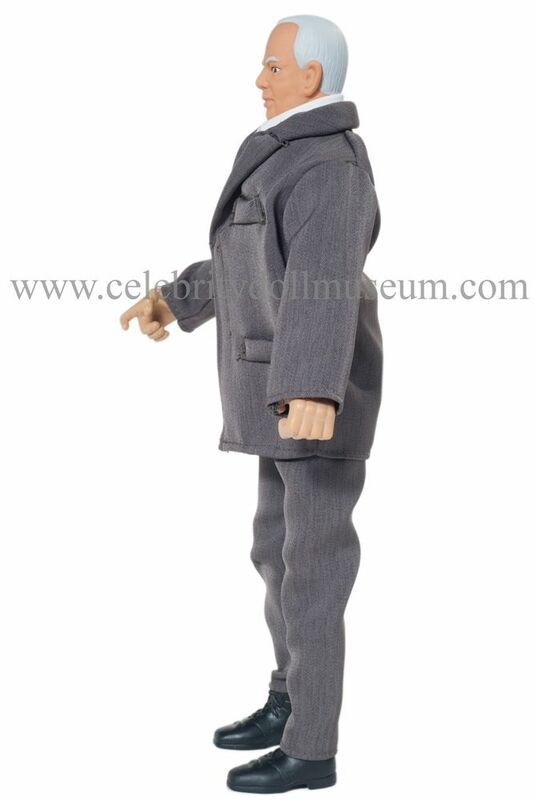 Loose threads are abundant. 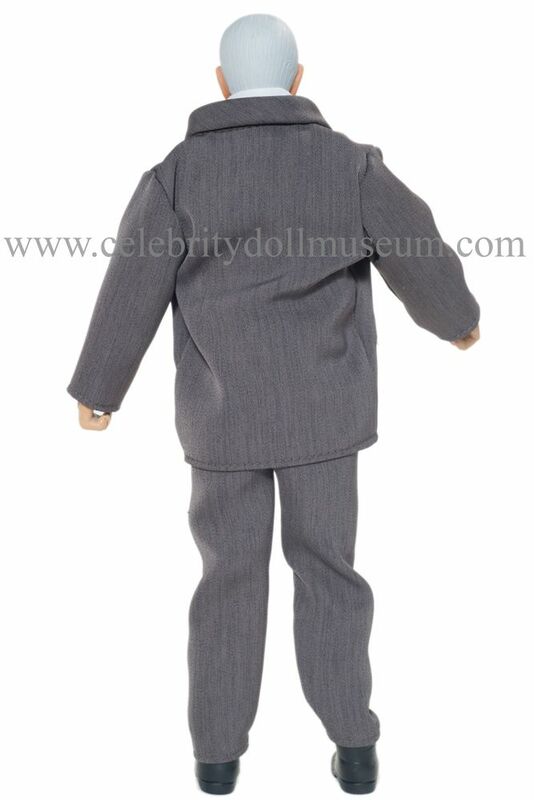 The doll is pose-able. 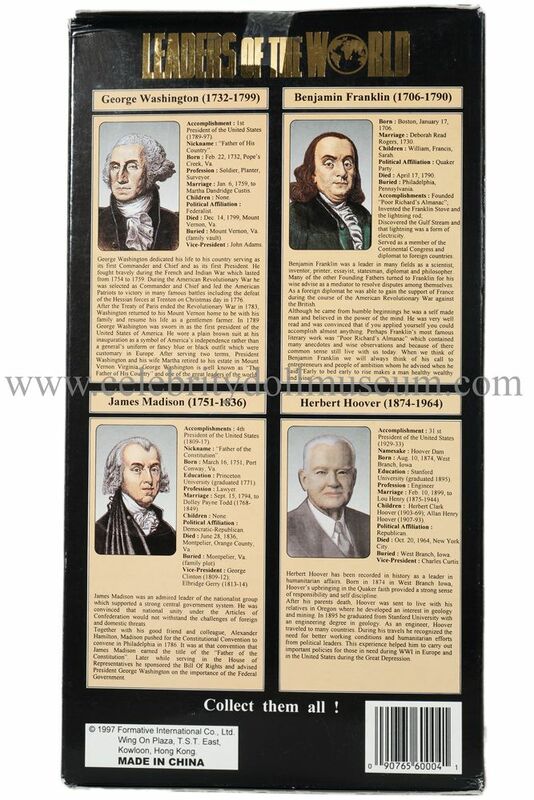 Price check the Herbert Hoover doll on Amazon.